Where is the Best Place to Sell My Patek Phillippe Watch? When it comes to finding the best place to sell Patek Philippe watches, you have to think about why you are selling and what you want from the sale. If you’re looking for somewhere to sell from home, and are not in a hurry, you can list your Patek Philippe watch with an in-person or online auction site. If you’re in a rush and don’t mind going out, you can sell Patek Philippe for cash on the spot at a pawnshop or local jewelry buyer. At Luriya, we recommend selling to a private jewelry buyer for the highest payout. What model types do you buy? Can you prove you are using properly calibrated scales? A trusted and reputable buyer should have no problem answering these questions, or addressing any other thoughts or concerns you might have. 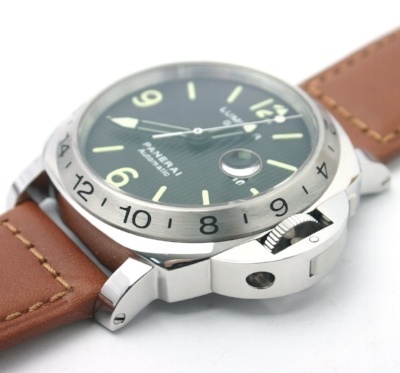 As soon as you feel you have found a reliable watch dealer, go in for an appraisal and offer. Check how much your Patek Philippe watch is worth on the market before going in and compare the price against the offer the buyer is willing to pay. Once you are happy with the offer, close the deal and make the cash. In 1839, Polish watchmaker Antoni Patek began making pocket watches in Geneva. In 1845, he partnered with the inventor of the key-less winding mechanism, Adrien Philippe. 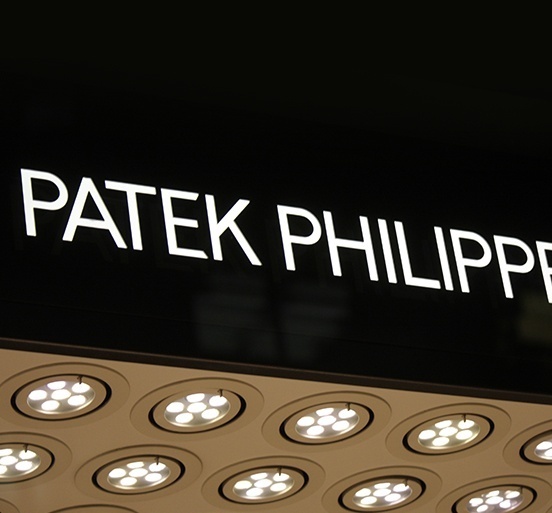 Together, Patek and Phillipe created a company and brand that would later be known as one of the most prestigious watch manufacturers in the world. Patek Philippe and Co. was founded in 1851 and popularized newer watch functions such as the perpetual calendar, split second hand, chronograph, and minute repeater. 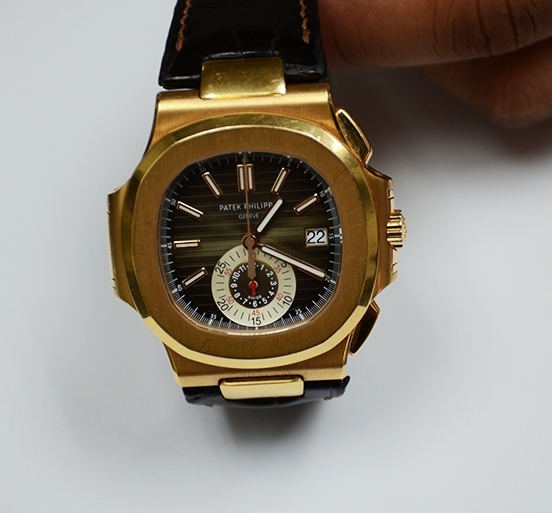 Patek’s outstanding watch mechanisms, along with their sporty style, has made the company into a global success. 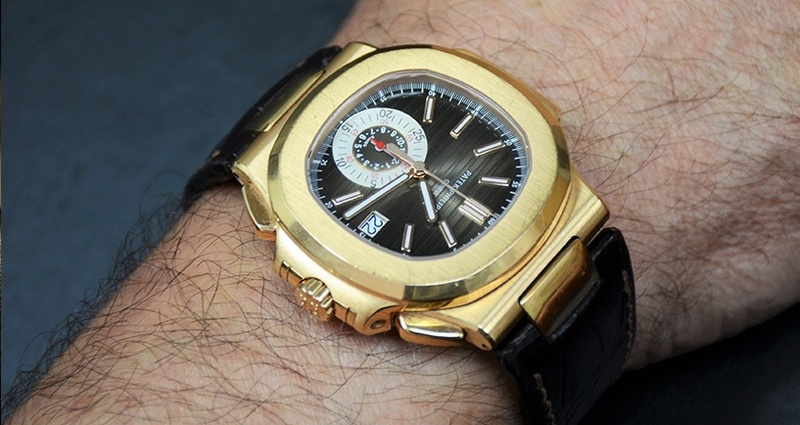 Patek Phillippe watches are known to be among the most expensive and distinguished watches in the world. Boasting 33 complications, the Patek Phillippe Calibre 89 was the most complicated watch in the world for over a quarter of a century! 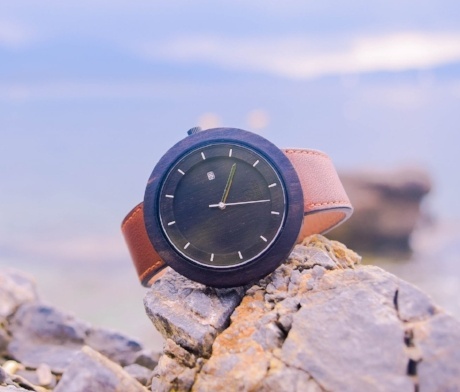 Until, a watch with 57 complications was created in 2015. 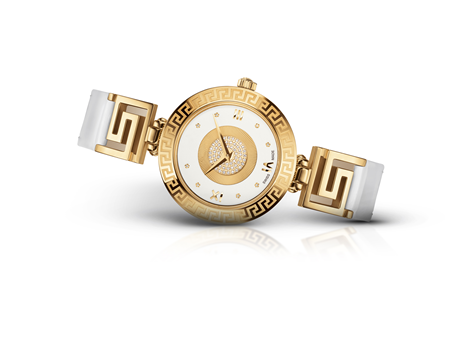 Today, Patek Phillipe has nine collections including a line of watches for women. 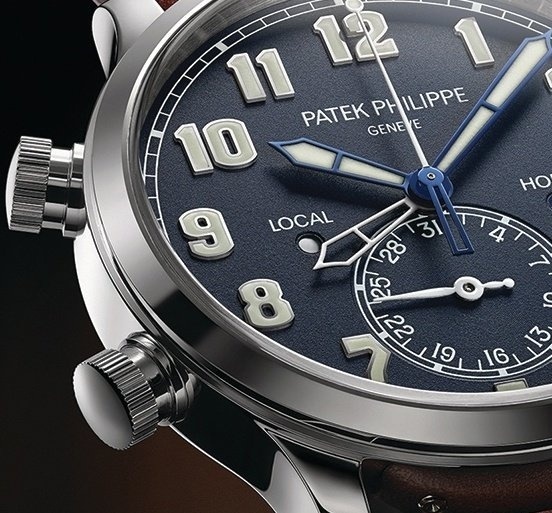 Patek Philippe watch models range from classic to modern, all incorporating a variety of styles and complications. Some of their bestselling collections are the Patek Nautilus, Patek Aquanaut, and the Patek Calatrava. Patek Phillipe’s exquisite craftsmanship has helped the brand become recognized as one of the most high-quality watch brands in the world – even amongst royalty. In 1851, Patek Phillipe began supplying Queen Victoria with watches, and from then on Queen Victoria was seen wearing a Patek Phillipe key-wound pendant style watch regularly. Patek Phillipe watches remain in high demand today. 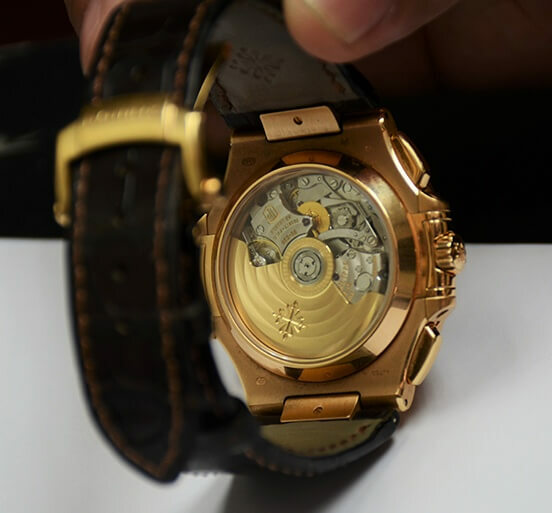 Watch collectors across the globe look to buy vintage Patek Phillipe watches, such as the Complication with a tourbillon or the Gondolo for competitive payouts. The first step in selling a Patek Phillipe watch, is finding the right buyer. In most cases, a private jewelry buyer will give you the best offer for your watch. Look for reputable Patek Philippe buyers with years of certified appraisal experience and memberships to top jewelry associations like The Jewelers Vigilance Committee and Jewelers of America. After you’ve found the best buyer for you, go for a watch appraisal, get an offer, and make a deal. Can I Sell My Patek Phillippe Watches With Confidence? You can rest assured that if you are interested in selling a Patek Phillippe watch, there are definitely others interested in buying. Watch collectors treasure Patek Phillippe watches due to the exquisite design and quality of the brand. 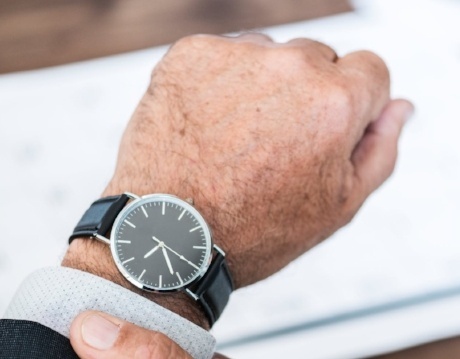 Sometimes having the watch appraised before you go in to sell can help ensure you get the best deal and put your worries to rest. If you’re looking for where to get a Patek Phillippe appraisal, make sure to find an appraiser who will test the watch and prove its authenticity right before you- it shouldn’t take more than 15 min for an experienced appraiser to do. Where Can I Get My Patek Phillippe Appraised? At Luriya, we check your watch’s functionality and performance, and prove your watch’s authenticity - all in front of you. This is what you want to look for when searching for an appraiser. 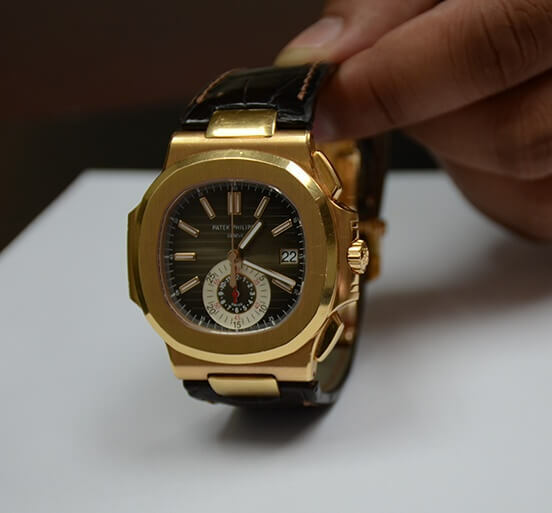 You want a reputable and trusted Patek Philippe appraiser who will tell you everything there is to know about your watch, so you can make an informed decision. 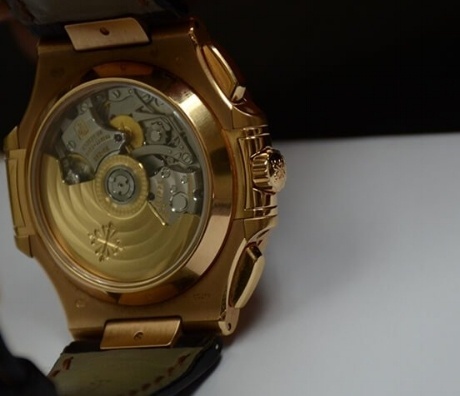 Whether you want a Patek Phillippe watch appraisal or are just curious about how much cash you can get for selling a Patek Phillippe watch, the appraiser should be happy to help every step of the way. Is Selling My Used Patek Phillippe Easy? Can I Sell My Patek Phillippe Chronograph? Where can I Pawn My Patek Philippe Watches? 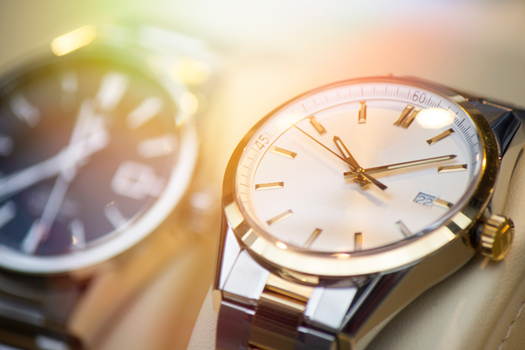 If you’re looking for some fast cash, but not necessarily the highest payout, you can consider pawning Patek Philippe watches instead of selling them. Any pawn shop would be happy to make a deal for a Patek watch. However, be aware that pawnshops generally offer less money than when you sell directly to a private buyer. 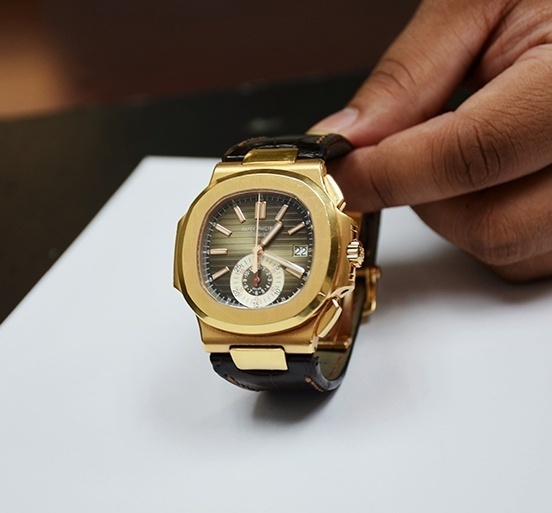 If you do choose to sell your Patek watches to a pawn shop, first get the watch appraised elsewhere so you have a general range of how much you should be getting for the timepiece. Can I Sell Patek Philippe Watches Online? If you don’t have time to go to a local Patek Philippe buyer, you can sell your watch online with an auction site. You can either use watch and jewelry specific or general sales auction sites. 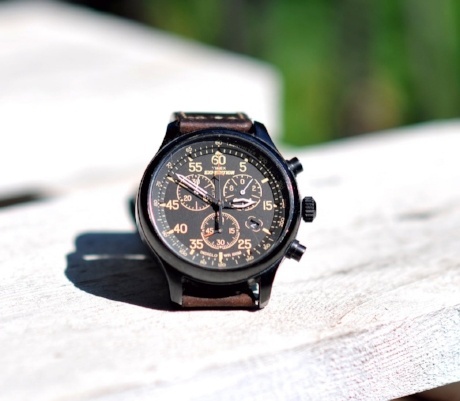 However, if you decide to list your watch in an auction, be aware that the payout is risky. Alternatively, you can request a free mail-in-kit from Patek Philippe buyers. Most jewelry buyers offer this service as a courtesy to clients who live far away. However, if you explain your reason for being unable to go in-person, the buyers may make an exception. After all, they want to do business with you. How Much is My Patek Philippe Worth? If you want to sell a Patek Philippe watch, you want to know a ballpark range of how much it’s worth before going in to Patek Phillipe buyers. The best way to get an accurate estimate of your Patek Philippe’s value is through an experienced, professional, and certified appraiser. However, if you cannot go to a professional appraiser, there are ways you can estimate the value of your watch on your own. 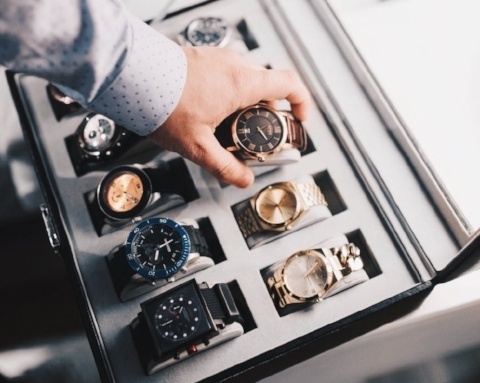 The main method is researching the market price for your watch model and how much your watch model, or similar models, are selling used online or in store. If your watch has precious gems or metals in it, be sure to take that into account as well, as the added gem value will vary greatly depending on current market prices as well. How Long Until I Get My Cash? When you sell Patek Philippe watches for cash to a private buyer, you can expect to get paid on the spot. If the buyer doesn’t offer to pay you right away, don’t take the risk of leaving your watch with them and not getting paid. For example, at Luriya, we always pay our clients as soon as all parties have agreed upon a price and a deal. This way, no client is left feeling insecure about whether or not they are actually getting their money. If you can’t make it in-person to sell Patek Philippe watches in NYC and you use the free mail-in-kit service, expect to wait for however long the post time is.